All-natural, detergent-free aloe vera castile soap is infused with organic essential oils geared to balance combination and acne-prone skin. 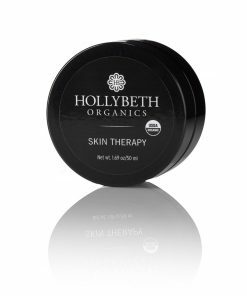 This rich, foaming cleanser manages to be gentle on delicate skin and tough on potential breakouts. 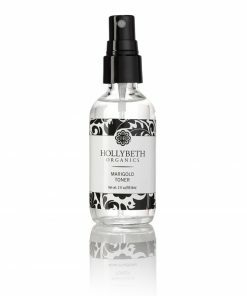 HollyBeth Organics’ Marigold Foaming Cleanser is the ultimate face wash for oily to acne-prone skin. 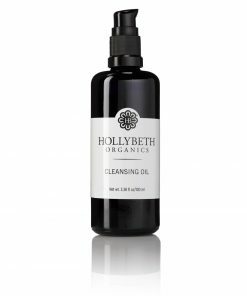 Made with skin healing essential oils, our Marigold Cleanser deep cleans as well as removes blemish causing irritants. 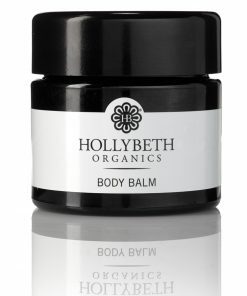 Calendula oil acts as a mild astringent. 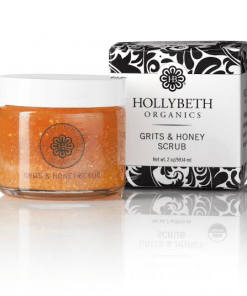 Sandalwood helps to heal scars and wounds, while grapefruit essential oil acts as a detoxifying agent, washing away dirt, makeup and oil to reveal glowing, refreshed skin. 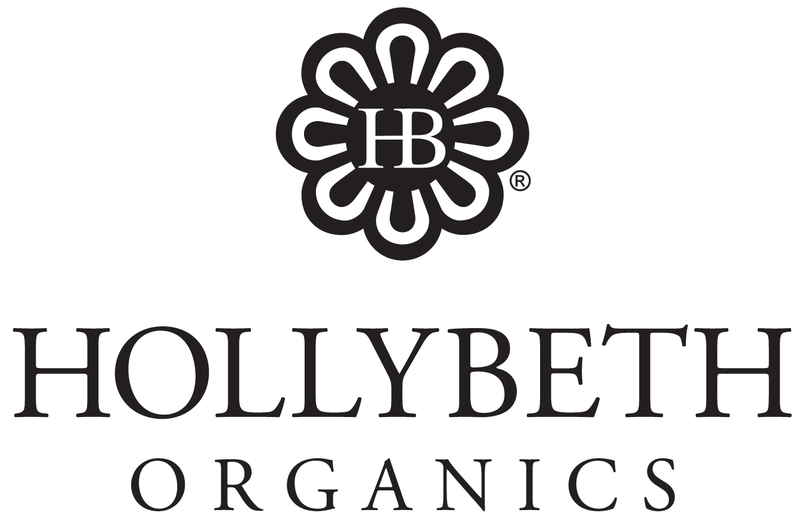 Follow with HollyBeth’s Marigold Bergamot Dry Oil and Marigold Toner for a daily anti-acne skin regimen. 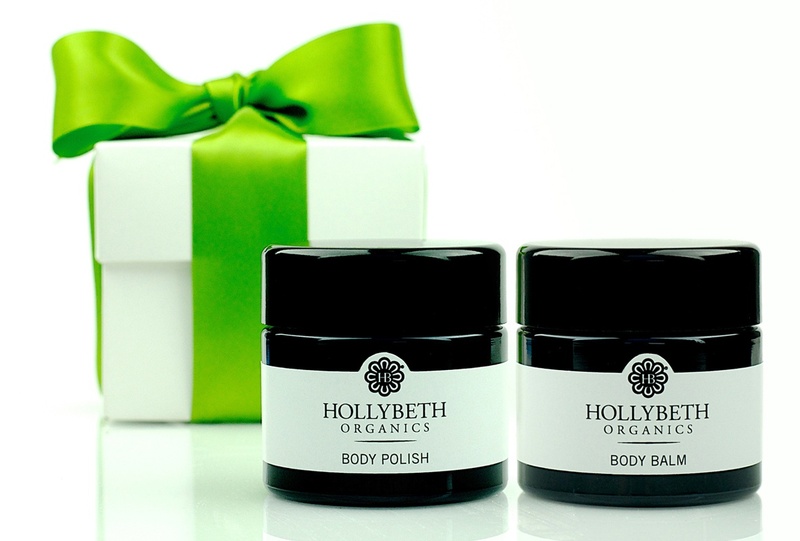 Keep the blemishes at bay with the help of HollyBeth Organic’s marigold-based products. Switch chemical-based products for natural, organic solutions. 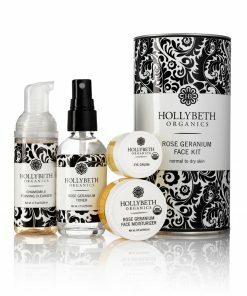 Going organic will change the look and feel of your skin. 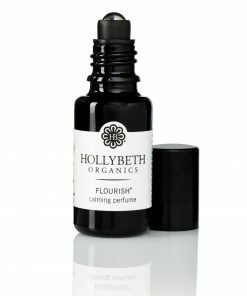 HollyBeth’s Foaming Cleansers are nothing short of amazing! 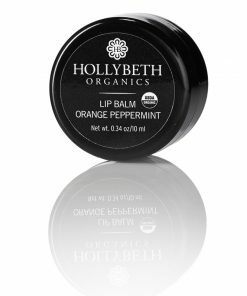 That little bottle lasts for a VERY long time and it is so creamy and soothing for my face – magic in a bottle and hands down one of my favorite products!